In order to maintain optimal functionality, everything with moving parts needs an adjustment from time to time – be it cars, computers or packaging machinery. 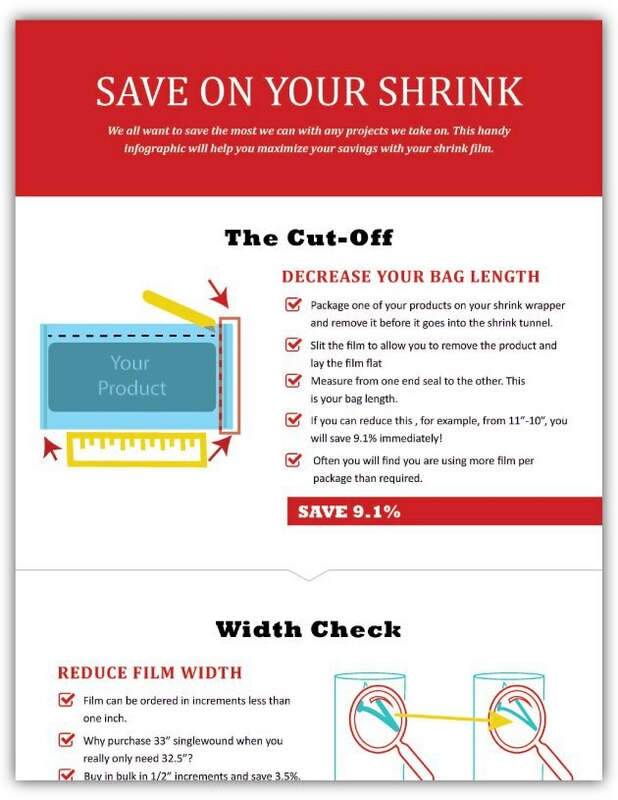 Chances are, your company’s equipment could use a few tweaks – and even minor changes in your packaging process could add up to big savings. Sometimes, that could mean hundreds of thousands of dollars. There are expert teams dedicated to audits that help customers optimize settings, materials, and processes used on their production lines. A simple packaging film audit could be the edge you need to boost your bottom line.